Thank you very much for all the patience and support. It took a long time, but we are finally here! Our jury was composed by different Game Designers with experience in the field and Francesco Testini as the head of discussion. They judged the games by originality, execution and replayability. We are really impressed with the excellent feedback from our Jury on all your games. You have something special and we encourage you to keep working on proposing your games to publishers, but we may approach some of you to discuss your games further. 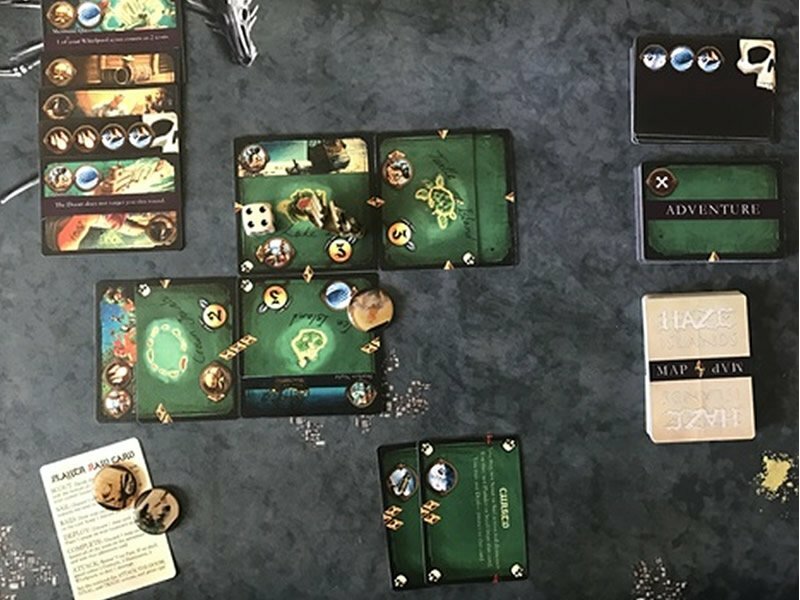 As a token of appreciation to all our contest finalists we will give everyone a copy of our next game: Spirits of the Forest. Please reach out to jose@thundergryph.com to arrange the shipping details. Thank you very much for your passion and your time! That being said, let’s talk about the winners! A strong back-story and vibrant thematic. The game concept is incredible. It is a game about tension, revealing moments and very different vibes depending on the mode you are playing. The most incredible representation of the survival concept. The game has great moments of tension. The gameplay is smart and elegant. 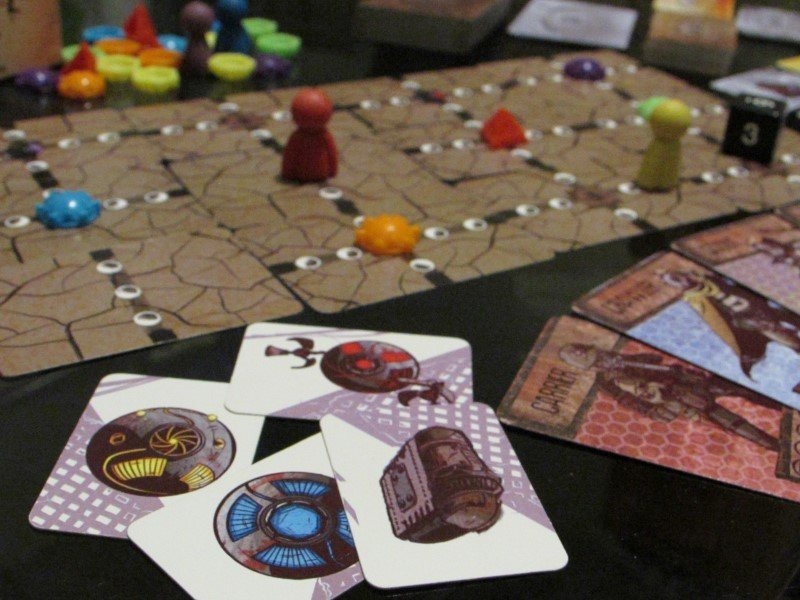 Perfect management of the components and great replayability with a refreshing solo mode. Our team will reach out the winners to start a communication about the games and arrange the transfer. 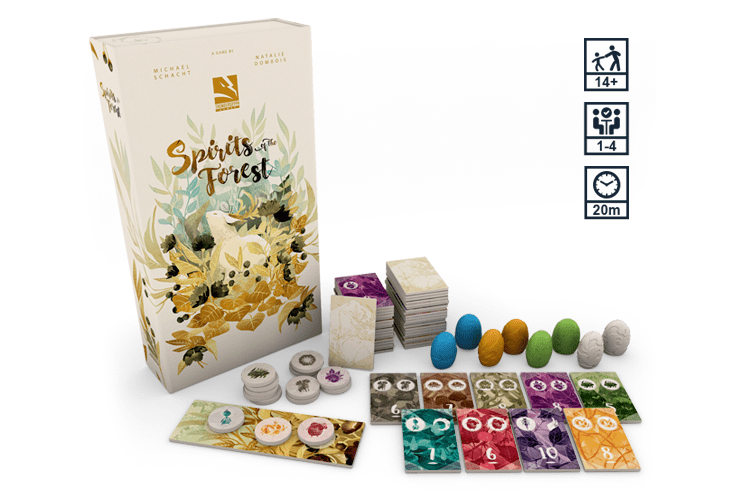 For all our finalists, please reach out to jose@thundergryph.com to arrange the delivery for Spirits of the Forest. Thank you once again for all your incredible support! Our next Design Contest starts in January 2018!